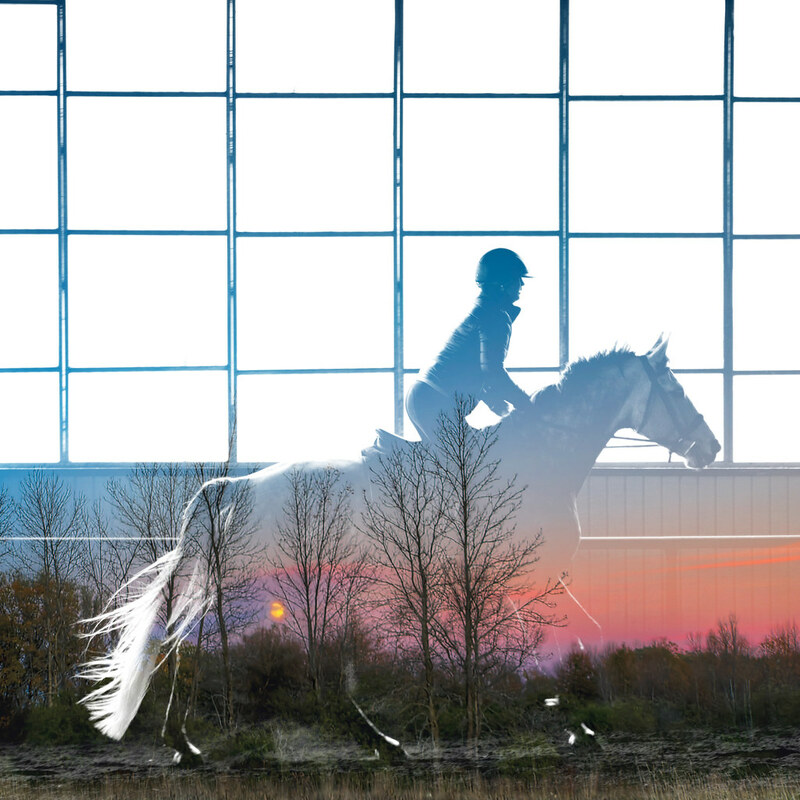 Though English riding has much of its origin in hunts across the fields of rural estates, the sport is just as often trained indoors—particular at spacetime junctures like Salt Lake City on Christmas Eve. Another shot from the Museum of Ancient Life. I thought the pose of the prehistoric hunter with the rock raised above his head was especially entertaining. The whole staged scene reminds me of something you might find in an old movie. Thanksgiving point was an interesting locale, very touristy but with an odd mixture of amenities. 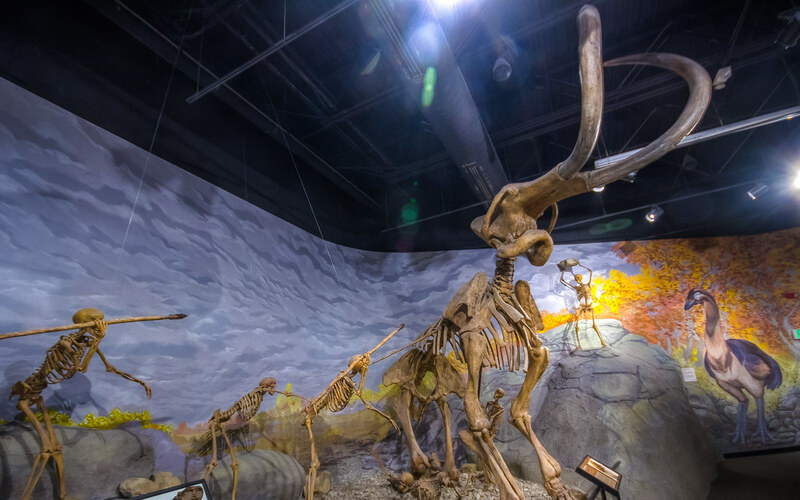 As with my previous shot on here, this one comes from the museum of ancient life at Thanksgiving Point in Lehi, Utah. Unfortunately I realized too late that +/- 3 EV was much too wide for the low light here. Still I thought that the idea was good enough to merit posting and I may come back to this one in the future. 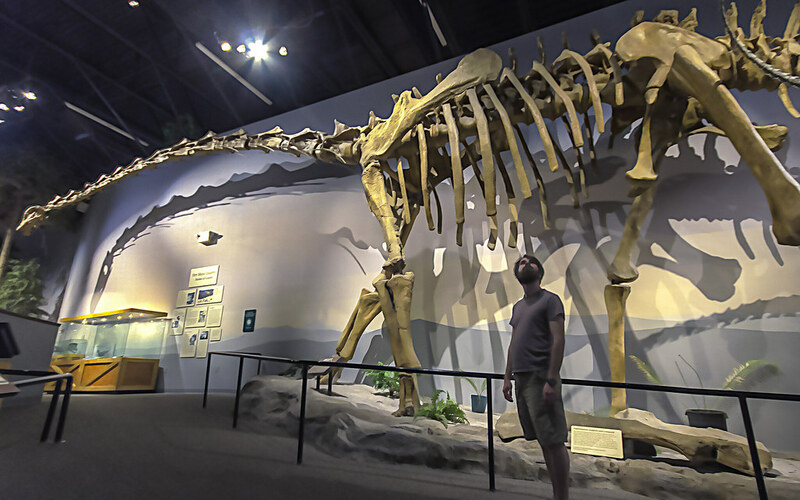 The awe of a grown adult staring up into the rib cage of a prehistoric beast was too good to pass up. I recently took a trip to the Salt Lake City area and while I was paid a visit to the Museum of Ancient Life at Thanksgiving Point. It’s a pretty neat museum if you’re in the area. 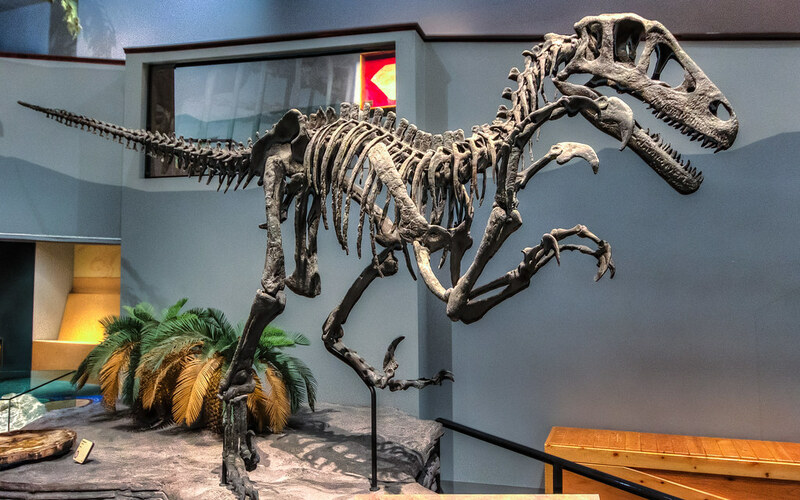 This specimen is a Utahraptor, which you may recognize if you’re into prehistoric life or you read this web comic regularly.